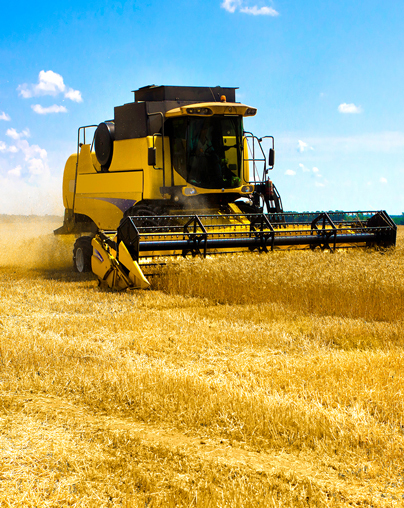 We help Saskatchewan farmers grow their farming operations and compete on a global level. We achieve this with affordable leasing solutions and sustainable farmland management practices. 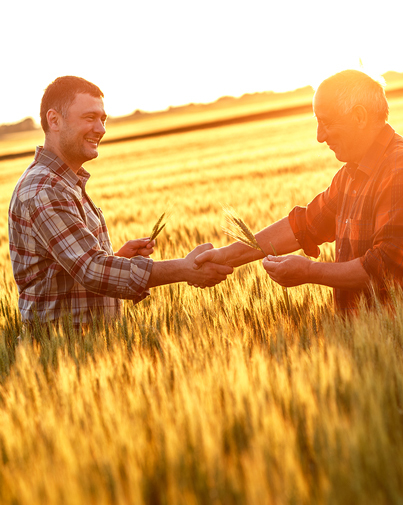 Our goal is to create long-term partnerships with local farmers to help them grow, reduce debt, finance retirement and succession while keeping farmland 100% Saskatchewan owned and controlled. We partner with progressive farm operators who embrace technology and are committed to continuous improvement of the land. This includes young farmers and large family operations who have the experience, energy and commitment to expand their operations with an additional land base. In today's world, many farms across Saskatchewan need to expand to ensure profitability. However, for a large capital acquisition, bank interest payments put too heavy a burden on operations. Let us help you expand your land base without putting the future of the farm at risk. There are numerous reasons why a person may consider selling their land such as reducing debt or financing retirement. We understand that selling land is a big decision and it will be full of excitement and emotion. After all, you've worked hard to maintain the health and productivity of the land. If you are considering cashing out some of the equity in your farm through a land sale or lease back arrangement, we can help. Make sure you know what your land is worth and get your free market evaluation today. If you are a Saskatchewan farmland owner or investor who might not have the time and/or knowledge to manage your land, we can help. 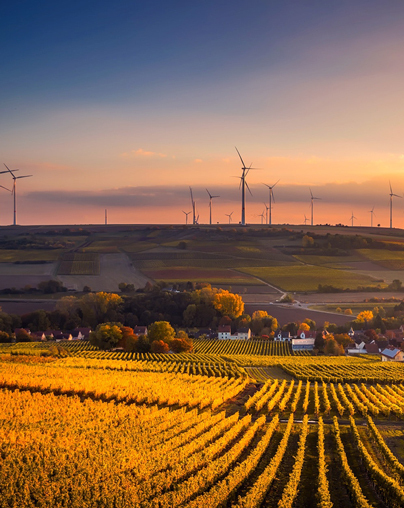 We will ensure you receive a fair return and your land is managed in a sustainable manner. We believe that properly managed farmland will hold long-term value for generations to come. Let us help you sustain the future value of your land and improve your returns while giving growing, capable and honest farm operators the opportunity to expand their operations.